Small Club offering traditional wing chun in the Heart Of England. Venue: Priory park ABC, Priory Road, Dudley. West Midlands. We teach a traditional style with real combat application go to http://www.warriorwingchun.co.uk for further details or contact info@warriorwingchun.co.uk. Went there for a short while last year(had to leave due to moving away) and its a great place to learn Wing Chun. Nice relaxed atmosphere and good to see some ladies training. I found the instructor to be very experienced and very knowledgeable (better than others in the area) and ran a relaxed class but got the best out of the students. When I am back in the area I will be returning for sure, no better club to start your Wing Chun Journey. Atmosphere is very relaxed and is a great place to learn. 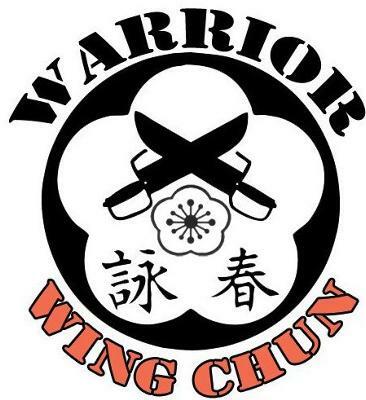 I have tried a few places around and Warrior Wing Chun is the best one in the locality. It is taught with reality in mind and teachers give clear instruction and is more than capable of demonstrating techniques at speed. Which takes Skill. I highly recommend it. Best Wing CHun in the area By Far!! THe Sifu is brilliant and highly skilled and also likes a laugh! !